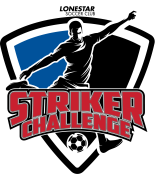 Each challenge tests strikers in a multi-competition event and provides a fun, rewarding, and memorable experience for strikers of any club, team, or level. Compete in one or multiple events, climb the leaderboard, and most importantly, score goals! Available to boys and girls born 2000-2012 from any team or club. 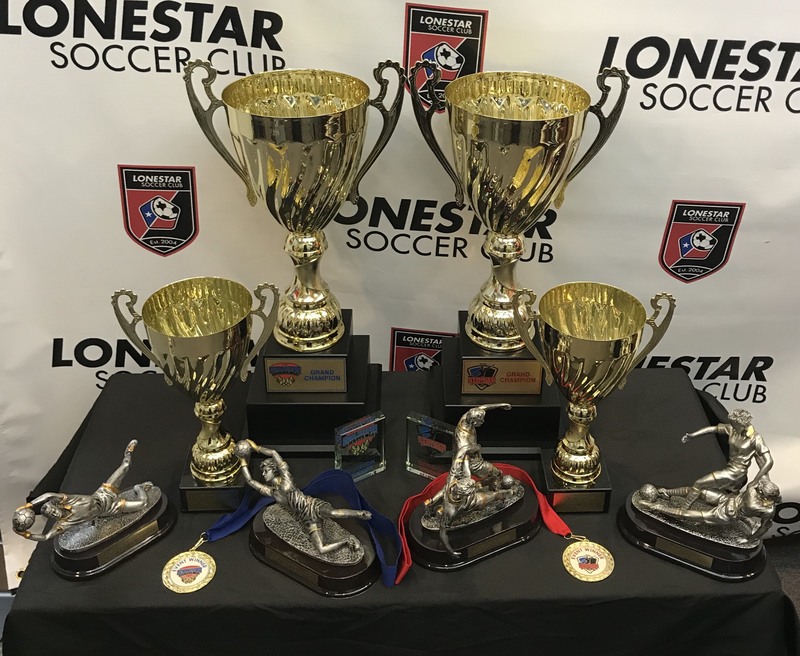 The Lonestar Striker Challenge Series is comprised of 3 separate challenges throughout the 2018-19 season. Led by Girls Competitive Director Maca Teale, each event/challenge is comprised of multiple competitions designed to test your striker in a variety of situations, in a fun, exciting, and competitive environment. Winners are recognized per age group/division for each event, and accumulate points over the course of the three events in order to determine who is the top striker in Austin and Central Texas for the 2018-2019 season! - Compete in all three challenge events over the 2018-2019 series, with overall leader in standings recognized as Grand Champion. 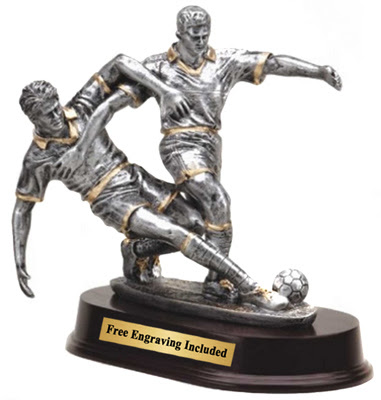 - Grand Champions receive trophy shown above, a gift certificate for a pair of Nike cleats, and free entry to defend their title for the following year. 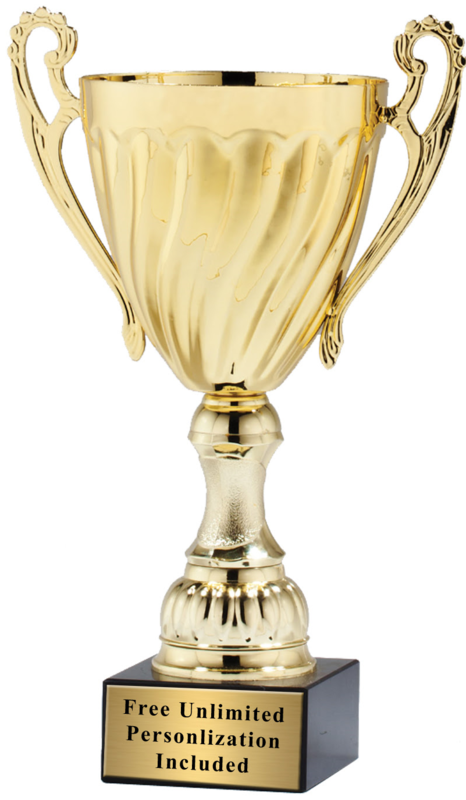 - Grand Champions are recognized with engraving onto the perpetual Striker Challenge Series Cup (kept at the Lonestar office) and a photo ceremony. In order to be considered the Grand Champion and win the Striker Challenge Series, players must compete in two out of the three events, including the final event. For questions and concerns, please contact Maca Teale ([email protected]).